Odour Eliminator is a liquid that removes odours biologically. 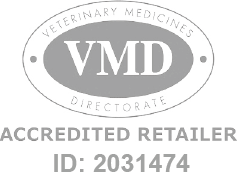 Odour Eliminator - 375ml is a Prescription Only Veterinary Medicine and by law requires a prescription from your vet. Odour Eliminator is a liquid that removes odours biologically. Contains natural enzymes & bacteria. Use on all water safe surfaces such as carpets, mattresses, kennels etc. Always use with equal parts of water and follow instructions.